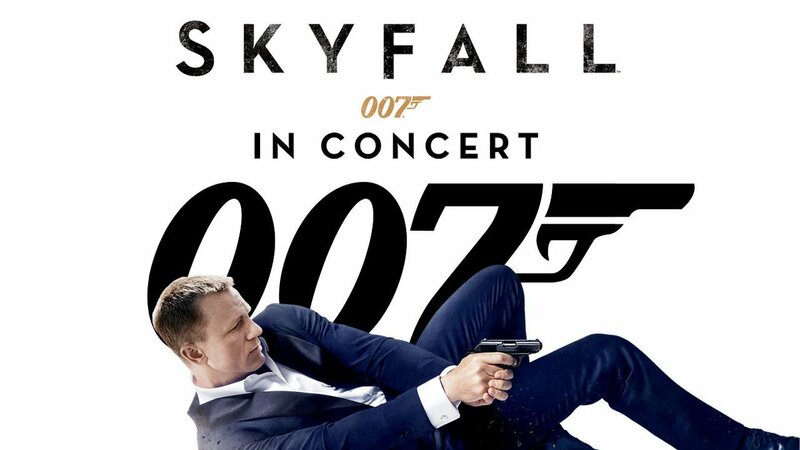 General tickets are available for SKYFALL IN CONCERT from November 30th 2019. 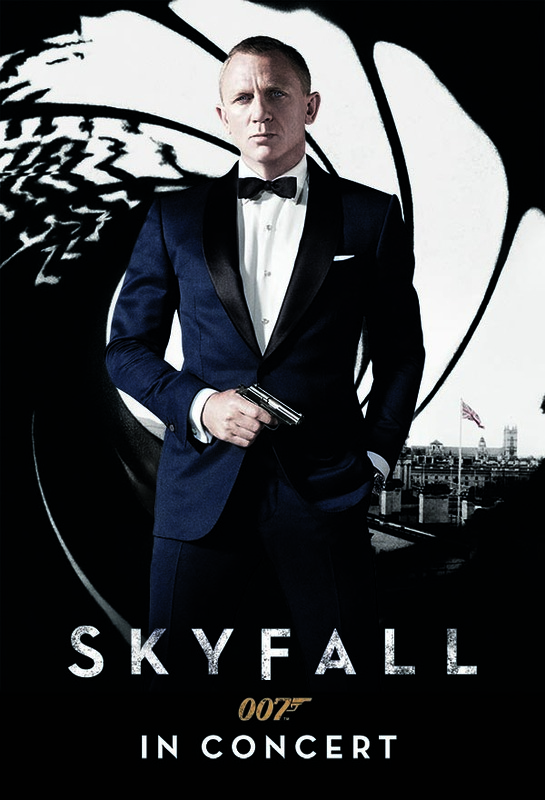 Get SKYFALL IN CONCERT tickets. 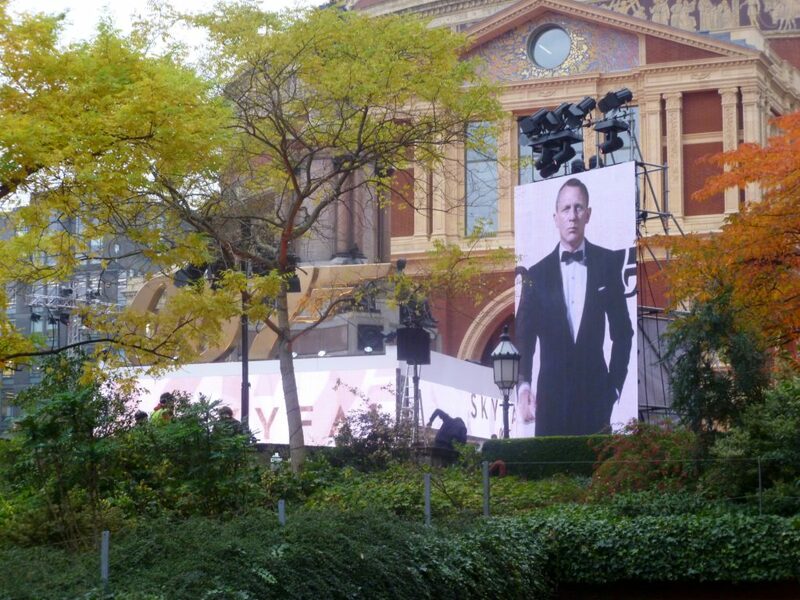 Read more on Bond’s 2017 debut at the Royal Albert Hall.